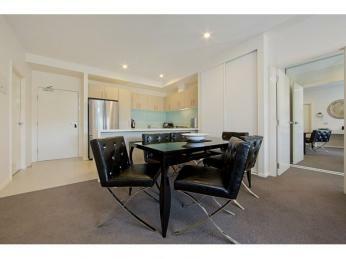 If you’re looking at downsizing and are too young for a retirement home, searching for your next investment, or if you just crave an easy-care lifestyle, then this apartment is just for you! 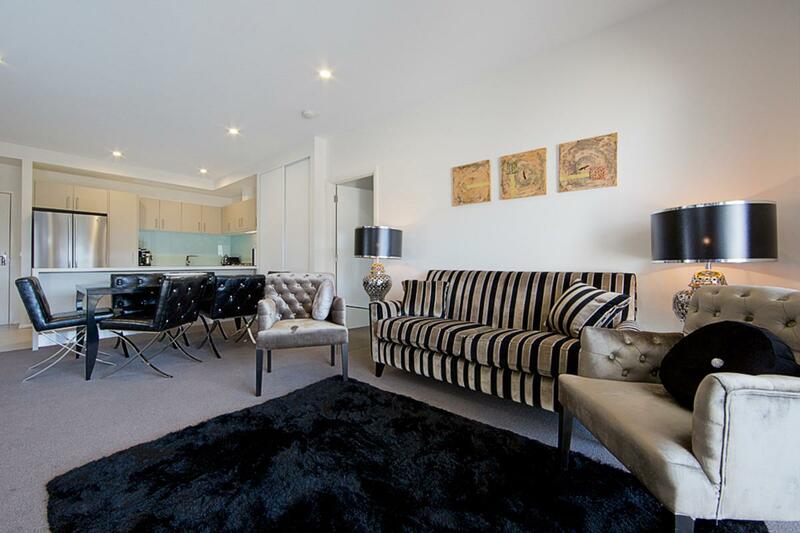 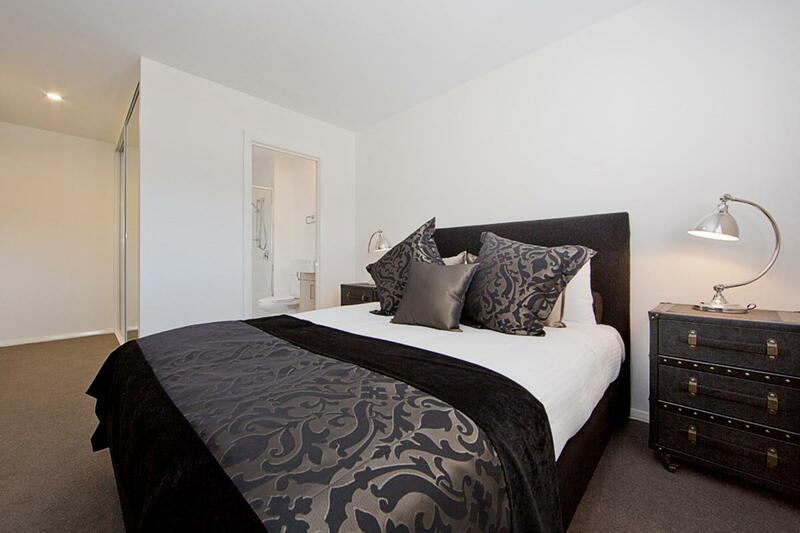 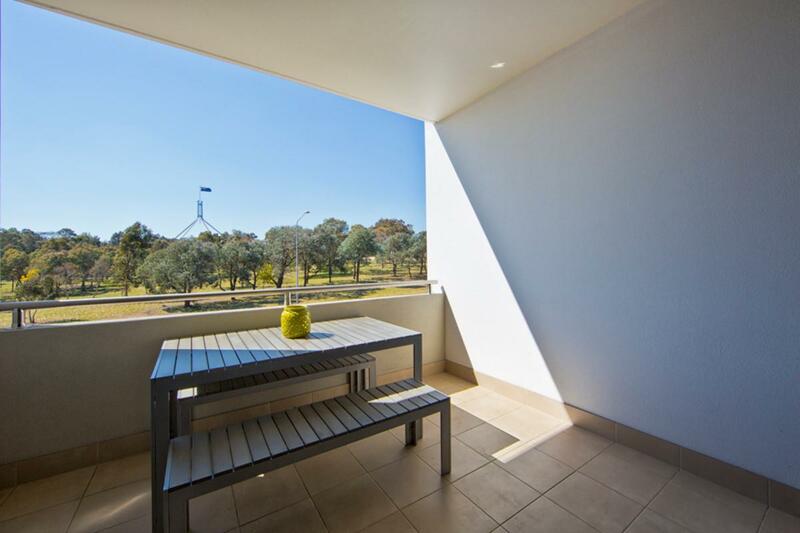 Located near to Parliament house but only a few minutes’ drive to the city, this apartment offers a home away from home experience, with the complex location and size; you will never feel overwhelmed by the crowds whilst still relaxing in the luxury of five star designs. 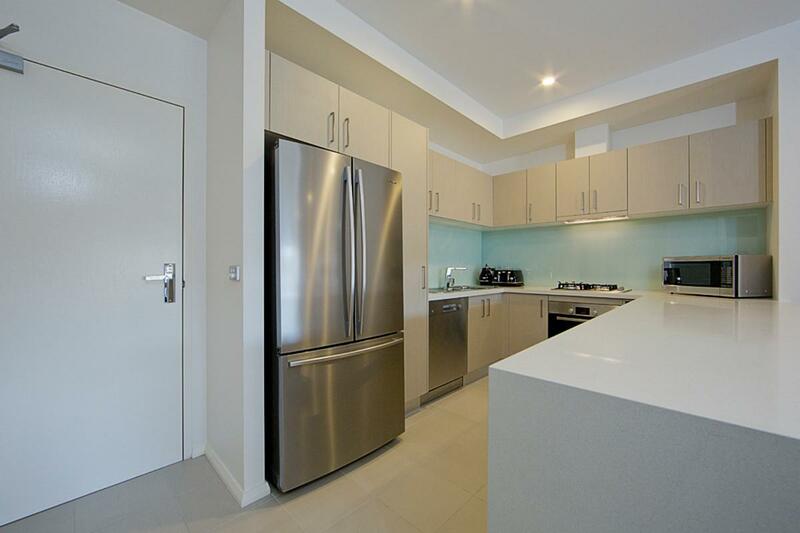 The fully equipped kitchen features high gloss finishes and state of the art appliances and flows into the living space with a great open plan concept. 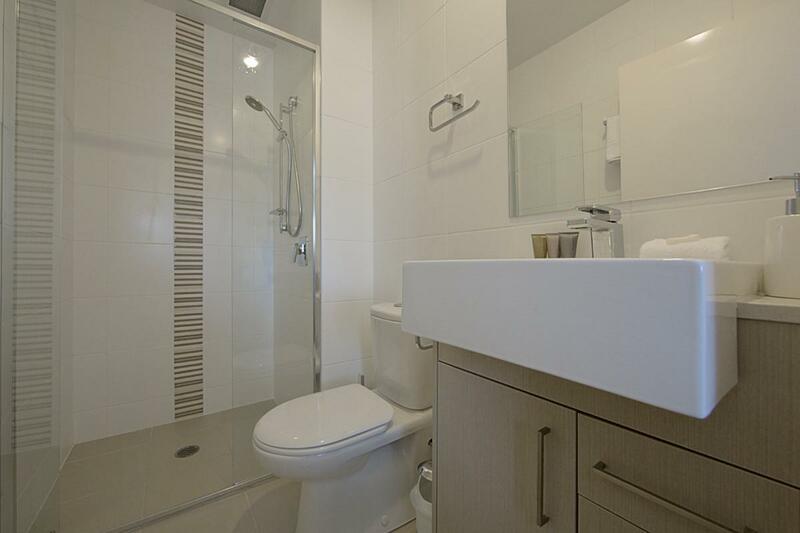 2 luxurious and spacious bathrooms and 2 allocated basement parking spaces. 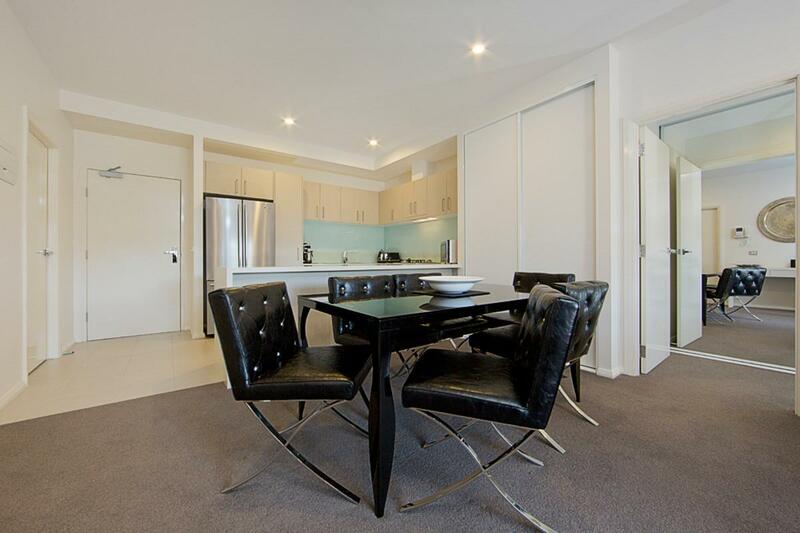 Neighboured by the renowned suburbs of Manuka and Kingston, you are sure to find you are never short of exciting things to do, with plenty of award winning restaurants and boutique stores at your feet. 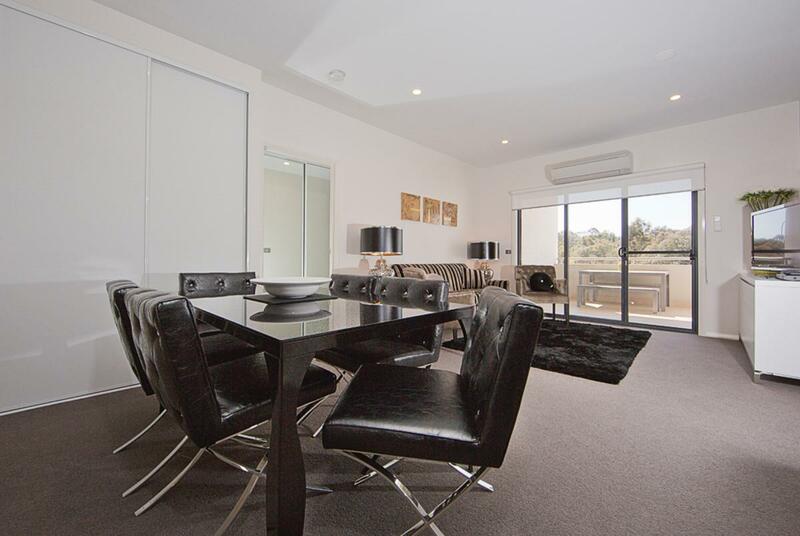 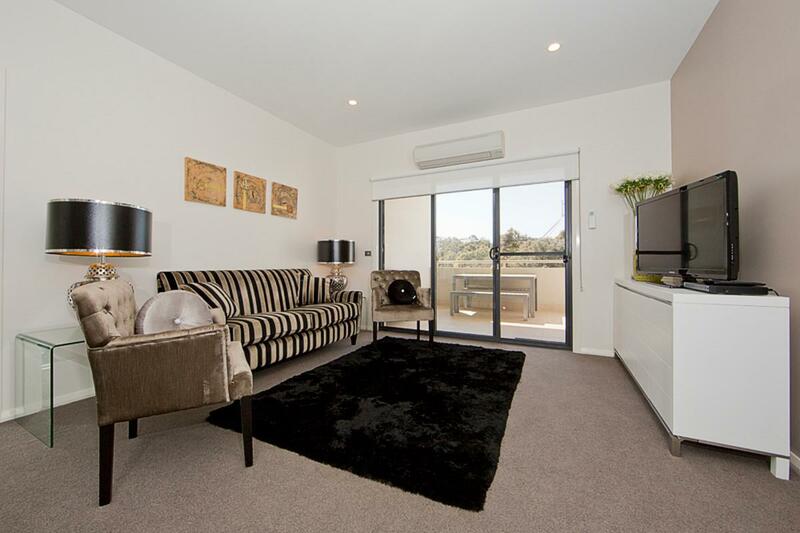 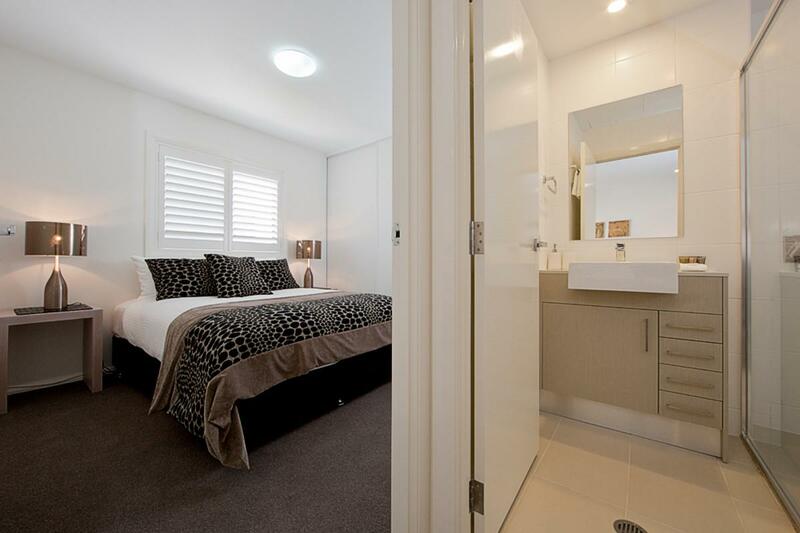 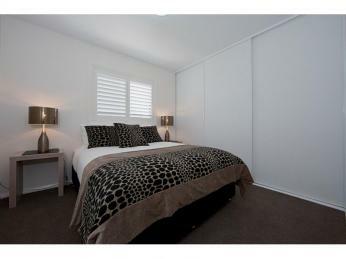 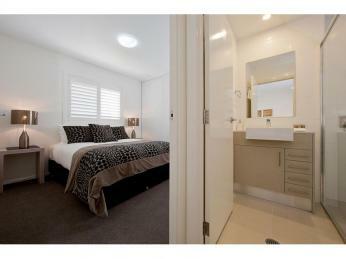 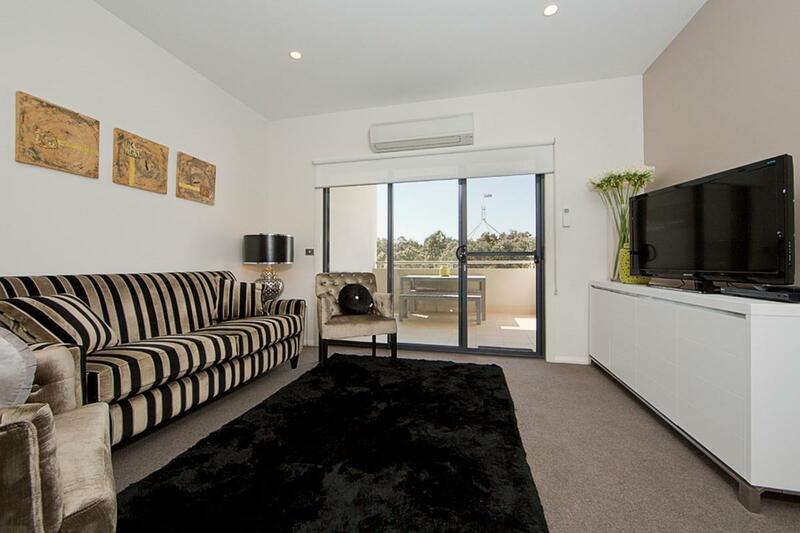 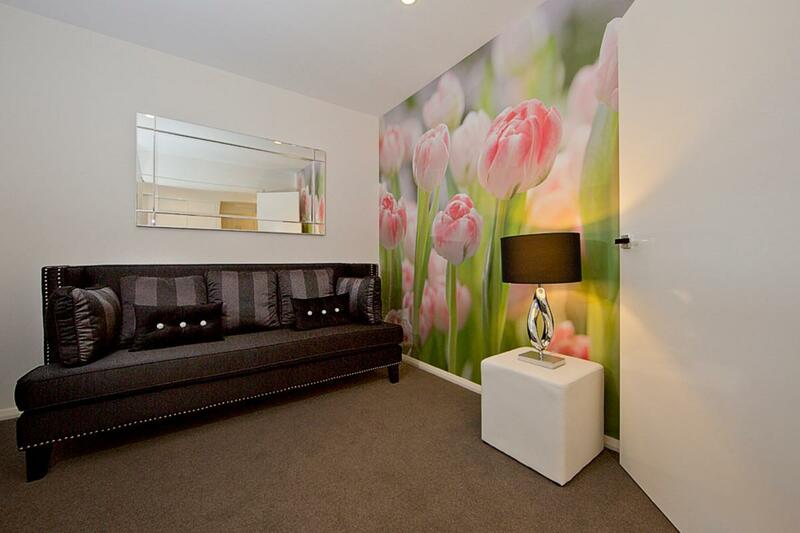 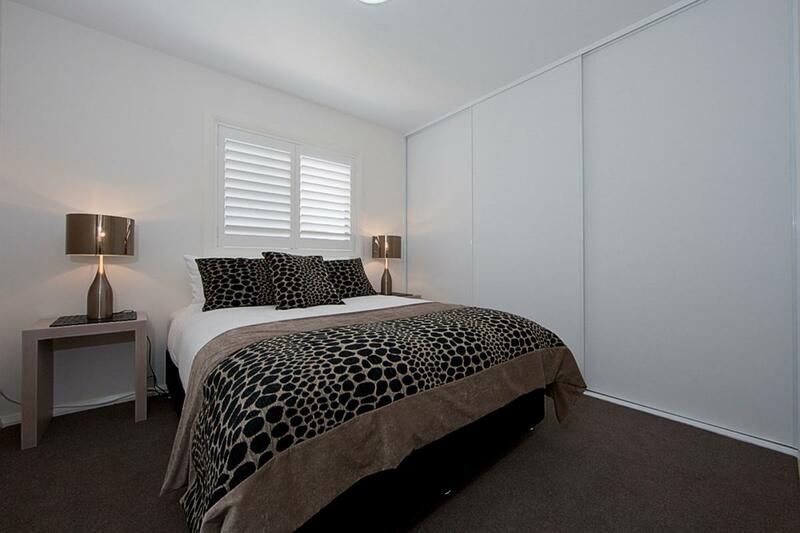 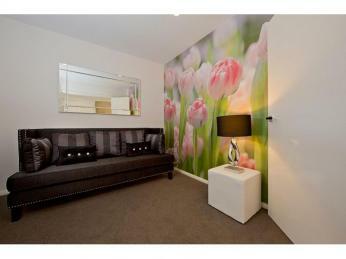 Currently rented out through Accommodate Canberra short term executive rentals for $930 per week until July 2019. 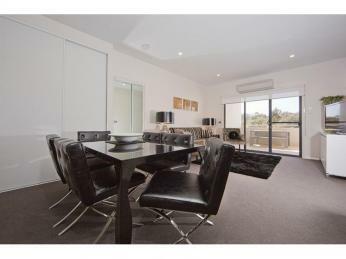 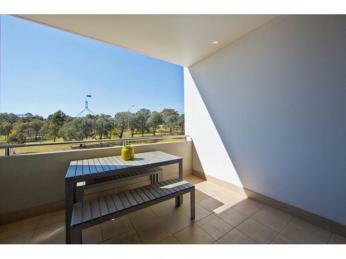 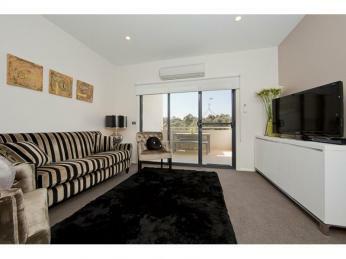 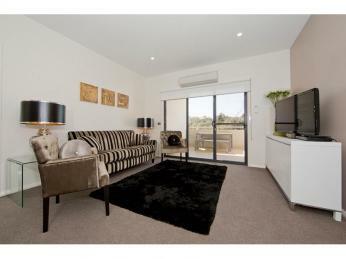 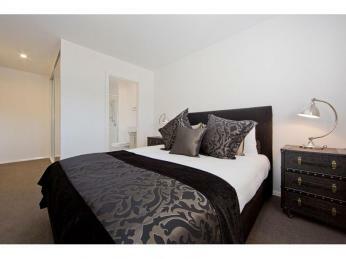 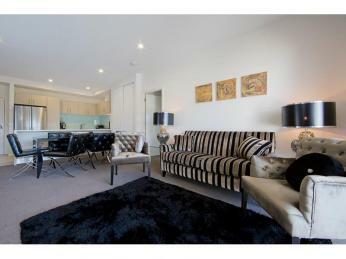 For further information on Accommodate Canberra investment properties - please phone Peter Maloney on 0418 797 718. 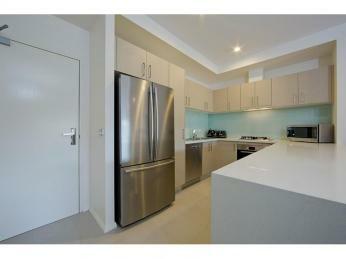 Land Tax (Payable if rented out): $479.00 per quarter - Approx. 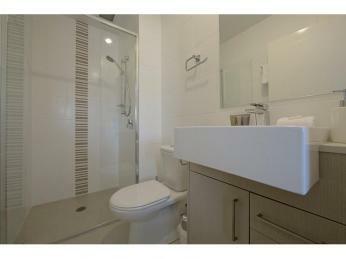 Water $165 per quarter - Approx.